Thanks for your interest in Permalatt Vinyl Lattice! Not all vinyl is created equal. It's a fact, and it can impact the long-term cost of your outdoor project. We've got the details you need to know and we'll help you identify which type of vinyl is right for your project. 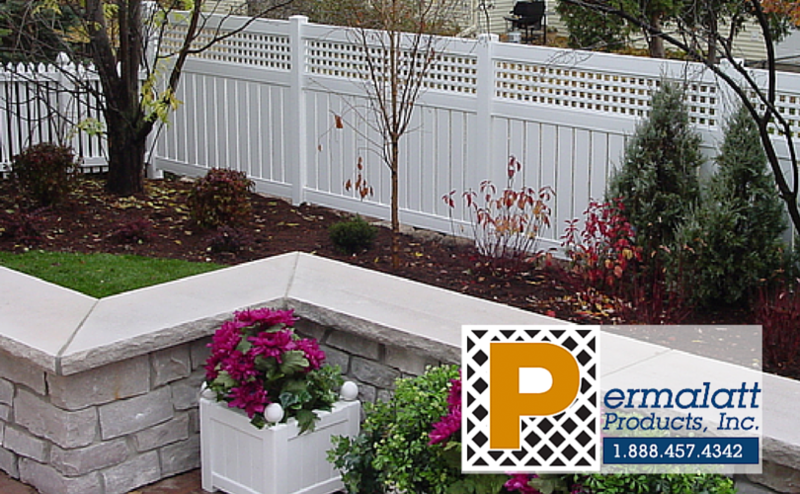 Want to learn more about your lattice that adds style and the finishing touch to your fence, gazebo, railing and more? Sign-up and we'll add you to our e-mail series that outlines just that!